Our biodegradable pyramid infusers offer the convenience of a tea bag but without compromising on flavour. 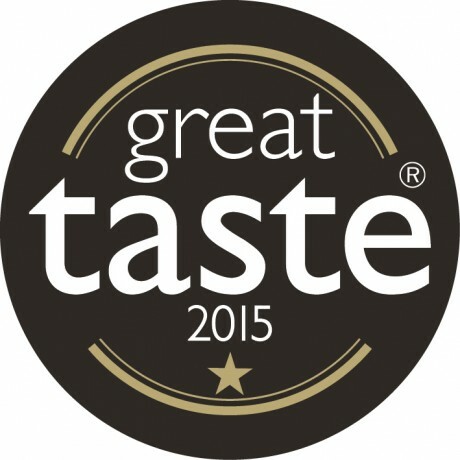 Each one contains our Great Taste award-winning loose leaf Ginger Chai (blend no. 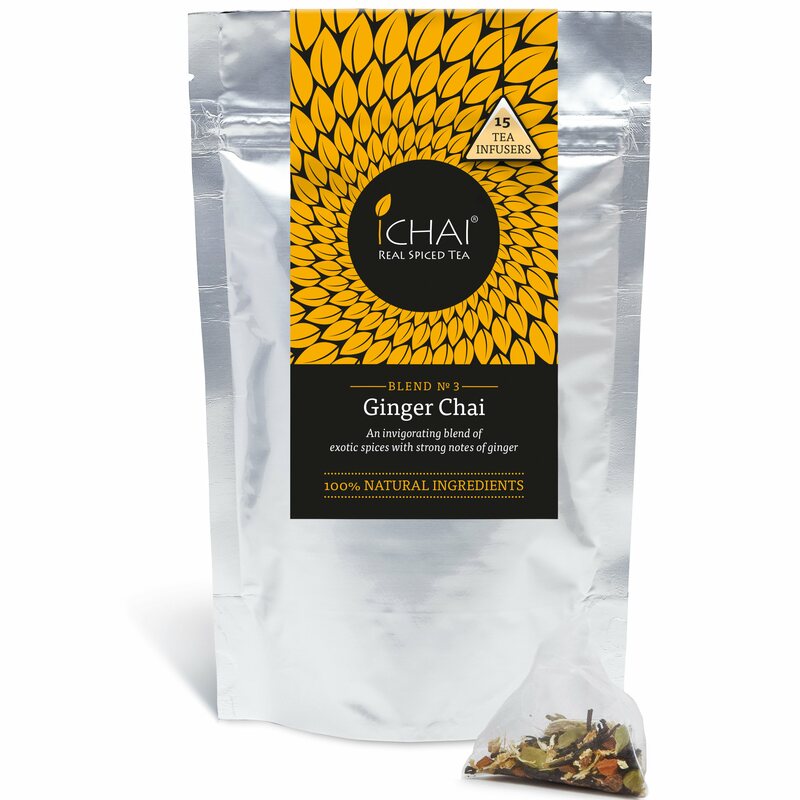 3), a settling, cleansing and invigorating spiced tea with strong notes of ginger. 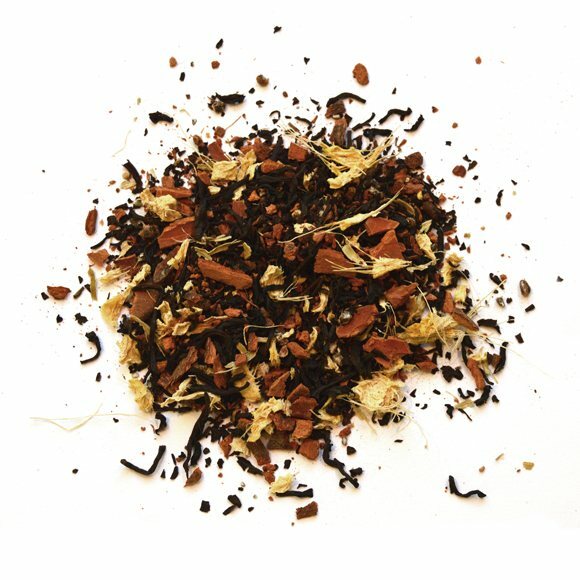 Loose leaf black tea is blended with our own freshly dried ginger root and other freshly ground spices (cinnamon, green cardamom, cloves and star anise). The spacious pyramid allows the leaves and spices to unfurl and infuse properly, capturing the perfect brew. Contains 15 biodegradable pyramid tea infusers. Loose leaf black tea, cinnamon (Cassia), green cardamom, dried ginger root (14%), star anise, cloves. This product is dispatched by ICHAI. This item has a shipping weight of 53g.